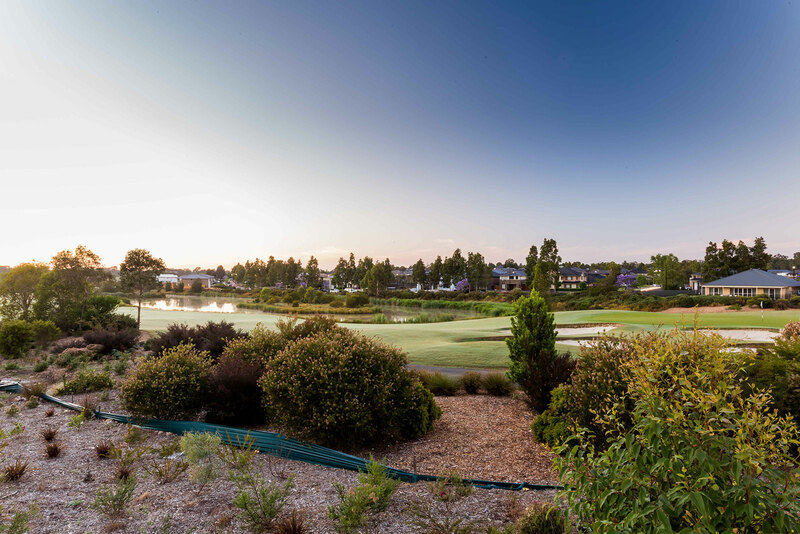 Urban proudly introduces this first time to market, Stonecutters Ridge abode. A beautifully appointed home that is ready to accommodate a large family with 6 bedrooms across 2 floors, multiple living spaces, a large alfresco and resort style pool with tiled deck. The kitchen features SMEG appliances and polyurethane cupboards. The rear living/dining is full of natural light, with huge windows letting in the sunshine’s rays and providing a beautiful outlook to the pool. We know large homes are very sought after in this community, this one will be no exception. We have not offered a home in Stonecutters Ridge to date, that boasted 2 downstairs bedrooms and 4 up, allowing for a multi-tiered family or combined families if desired. The walk in pantry is enormous and the laundry is elegantly fitted with cabinetry throughout.